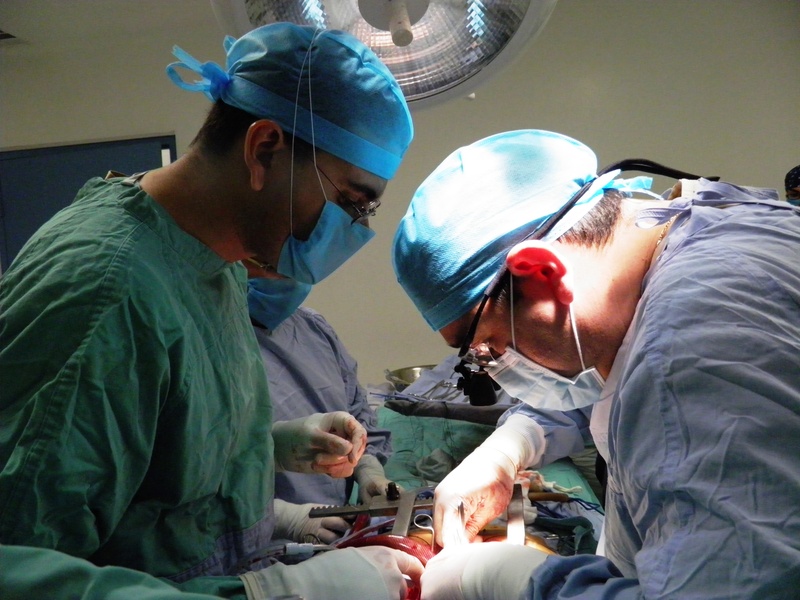 After my first encounter with the young, energetic thoracic surgeon in Mexicali in November of 2011, I’ve been waiting for an opportunity to return to Mexico to learn more about Dr. Ochoa and his practice. After spending an exhausting 48 hours with Dr. Ochoa, I must say that my first impressions regarding this surgeon were correct. 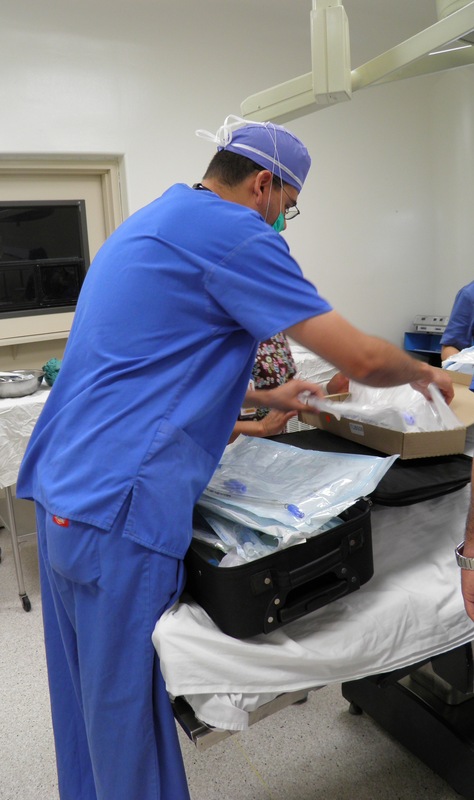 He is tireless in his dedication to his patients, and his efforts to treat the people of Mexicali with the most modern surgical treatments available are impressive. 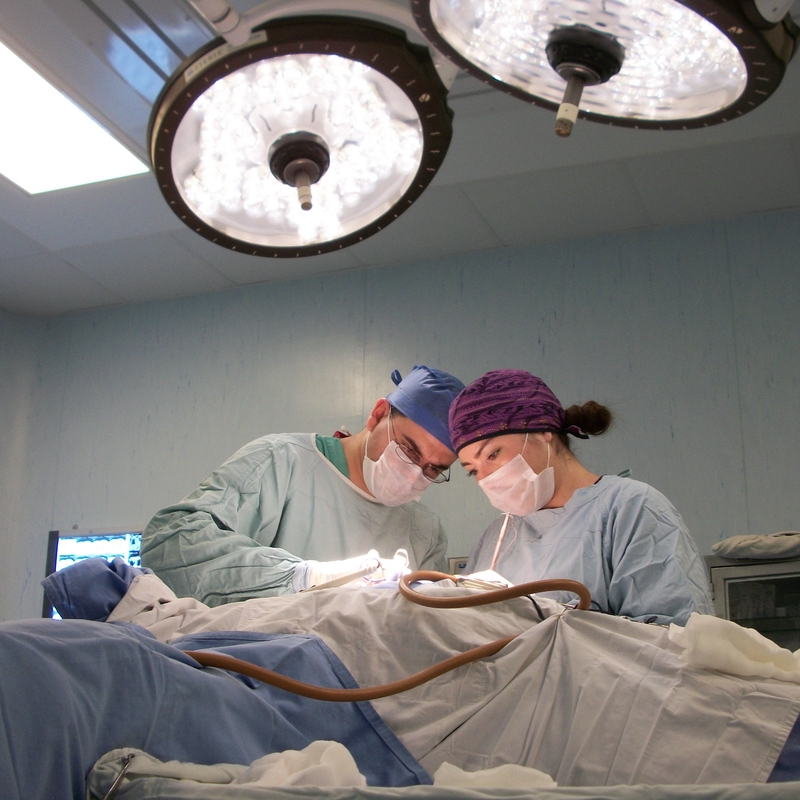 He knows he could ‘do better’ and make more money in a larger city at a more affluent hospital in Mexico, but as he explains – there are only three thoracic surgeons for all of Northern Mexico. He says this without pretension, or expectations. The people of Mexicali need him – even if they don’t know it. Prior to his arrival, affluent patients went to Tijuana or the United States for treatment. Poorer patients often went without. After two cases that morning, and another that evening, we round at several hospitals seeing patients – finishing well past midnight. He remains unflagging, unhesitating – even swinging past the emergency department at the General hospital to make sure there were no chest trauma cases arriving before finally signing out for the night. We meet again, the next morning and it starts all over again – rounds, clinic visits, surgery, and more rounds. It is well past ten pm when we finish. In my brief 48 hours in Mexico during this trip – I’ve spent most of it in the company of Dr. Ochoa while he strives to build his practice and his reputation as a new surgeon. Watching him, I am frankly, fatigued but he’s ready to continue for as long as he’s needed. 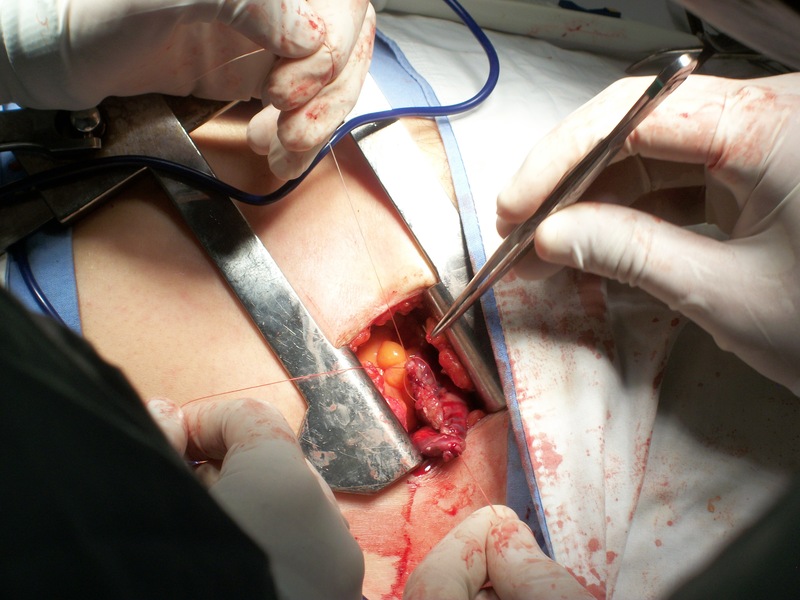 It’s an impressive start to what I anticipate to be a long and rewarding career in thoracic surgery. Despite high rates of thoracic diseases such as empyema and XDR tuberculosis. ‘Signing out’ simply means he is no longer on/ or in the nearby vicinity. He remains on-call 24/7.